Over the next year, let us know which blogs you like so we can pick them out for our favorite blogs in 2010.
Business Card Tutorial in inkscapeorg: The author for this piece was Author is Ryan Lerch of http://ryanler.wordpress.com/. He wrote an impressive tutorial that received lots of raves. OpenOffice.org New User Orientation: Andrew Ziem has worked with OpenOffice.org since 2001 as an author, trainer, tester, and quasi-developer. 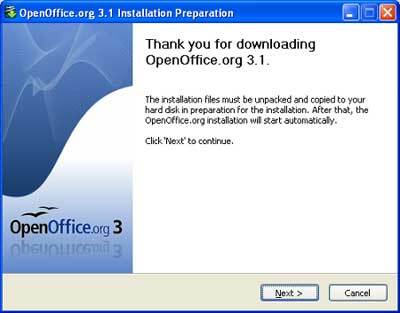 He blogs about OpenOffice.org at http://www.oooninja.com and he wrote this tutorial about how to use OpenOffice. 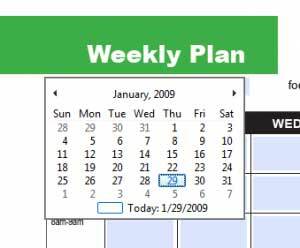 PDFplannerPRO: Free Fillable Printable Planner, Organizer, Diary and more: This was a popular tool that we developed, that allows users to use a template to plan, organize, write a diary and more. 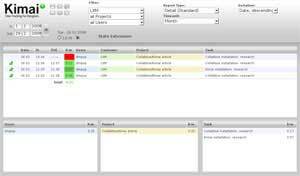 It is customizable and the schedule has an easy date pulldown for reference. 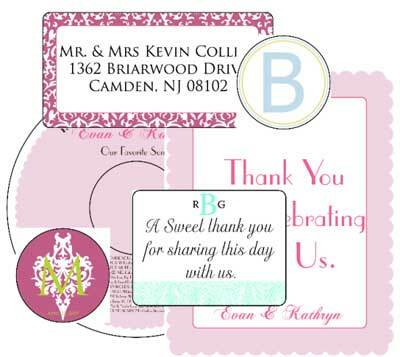 Wedding Labels for Free in Fillable PDF: Our free wedding labels in PDF format were a hit with readers. There are four sets available, each with a diffierent design and each containing numerous options to use across the board, from CD labels to a thank-you card. 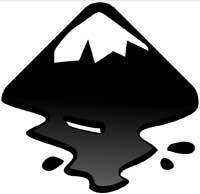 OpenOffice.org Opens up for Business: We’re going to have Andrew Ziem write for us again, because his articles about OpenOffice were hits across the board. This one featured the value of OpenOffice to business owernships and management. 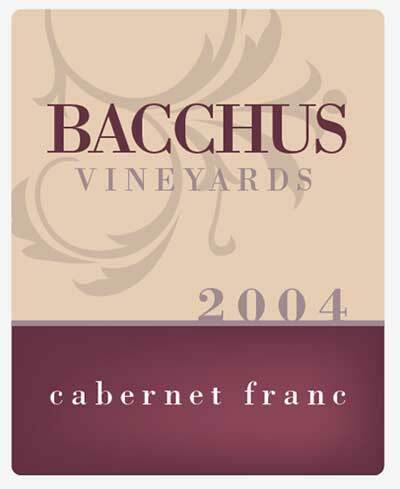 Design Wine Labels in Adobe Illustrator: We must have some wine lovers out there, as this article also was very popular. Chris Spooner of spoongraphics.co.uk did a bang-up job on this Adobe Illustrator tutorial. Must-Have Free Open Source Tools for Freelancers: While we carried a few lists this year, this one was popular because it contained open source tools – and, we’re all over open source! 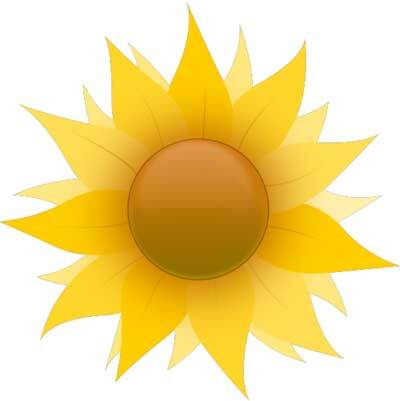 Clip Art of the Week: Sunflower by Mokush: This article about the Open Clip Art Library 0.19 was popular in 2009. 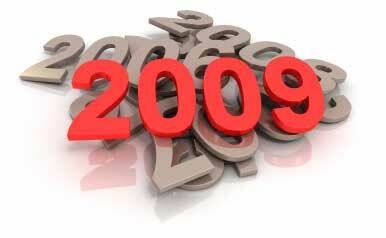 They hit a milestone that week at 10,000 pieces of clipart uploaded to their new system. Video Editing Made Easy with Kino! Christian Einfeldt, Producer at the the Digital Tipping Point, wrote this article on how to edit video with Kino. It was a huge hit. 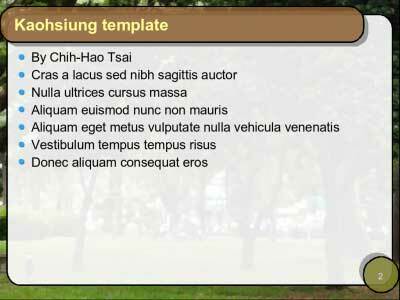 Free Desktop Publishing with Scribus (Open Source): Nathan Willis wrote this popular tutorial, which focused on how to use Scribus. Scribus is the leading open source solution for desktop publishing (DTP); it supports professional features like press-ready color separations and PDF output, as well as every media file type under the sun. 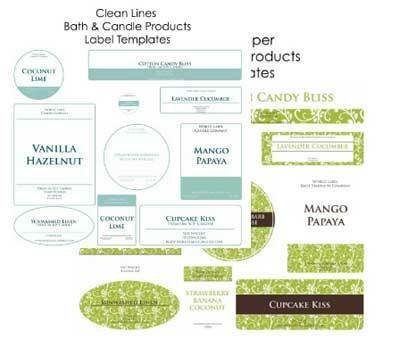 Free Soap Labels & Candle Labels Biz Starter Kit: Who knew so many people would want soap labels? Our kits, similar to the wedding packages above, focused on fillable PDF label templates with various designs and in various label shapes and sizes. 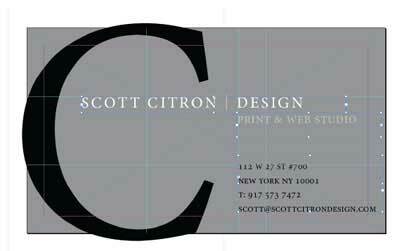 Designing a Business Card with WL-OL244 Template: Last, but not least, was a tutorial on how to create your own business cards by Scott Citron of scottcitrondesign.com. 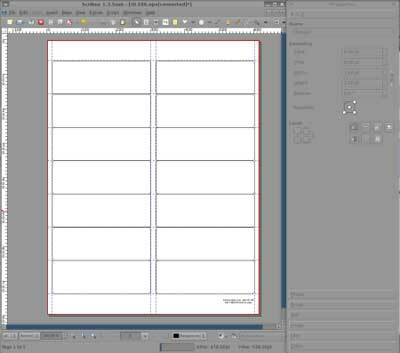 He used Adobe InDesign to create a memorable design and an effective and easy-to-follow tutorial.